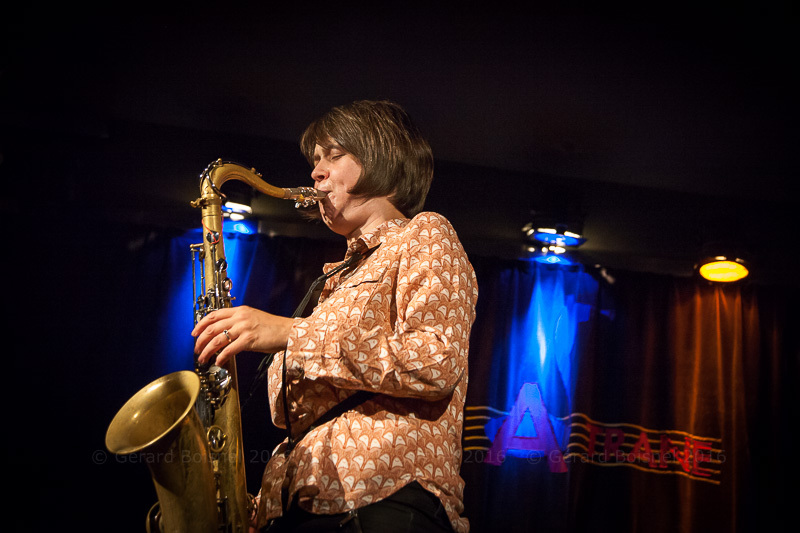 A-Trane, les 3, 4 et 5 novembre 2016. 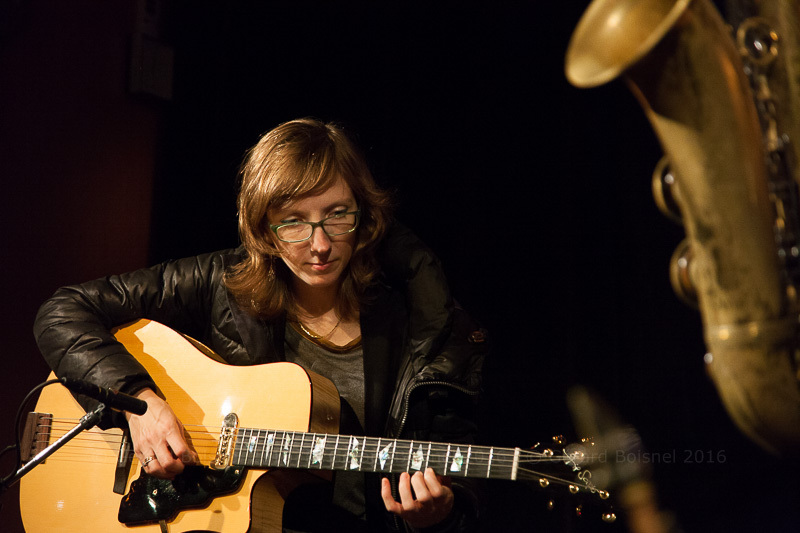 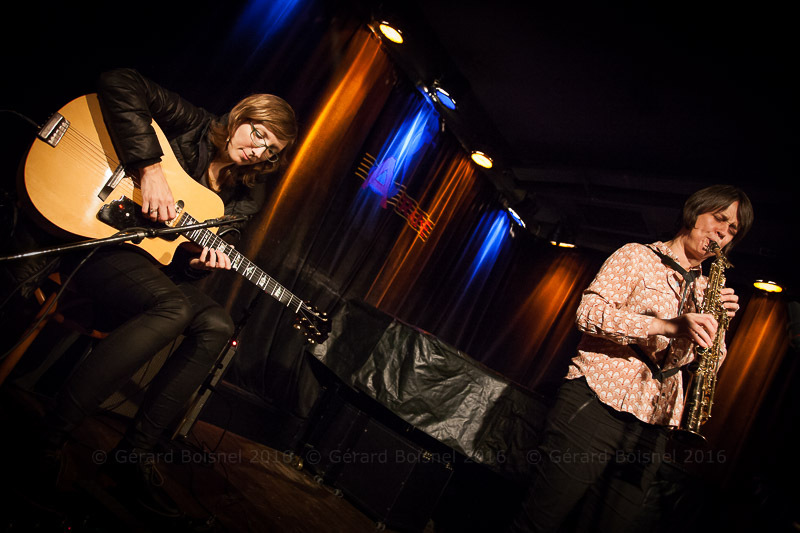 Mary Halvorson, guitare & Ingrid Laubrock, saxophones. 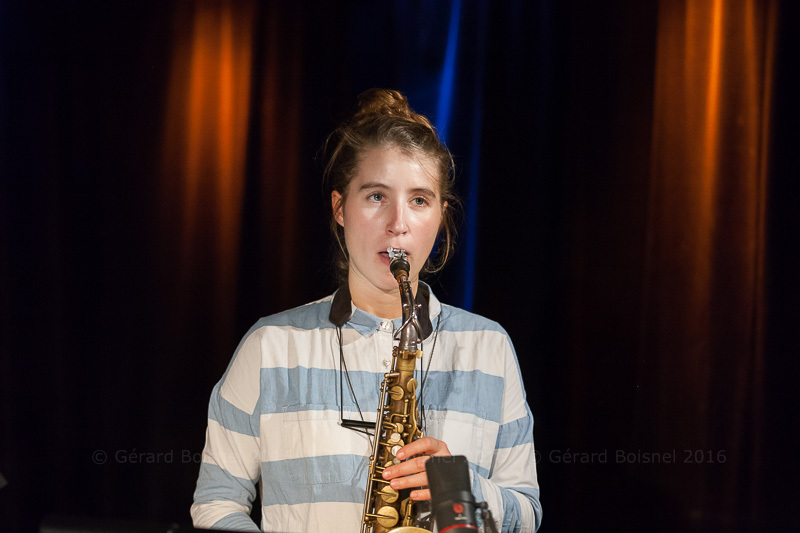 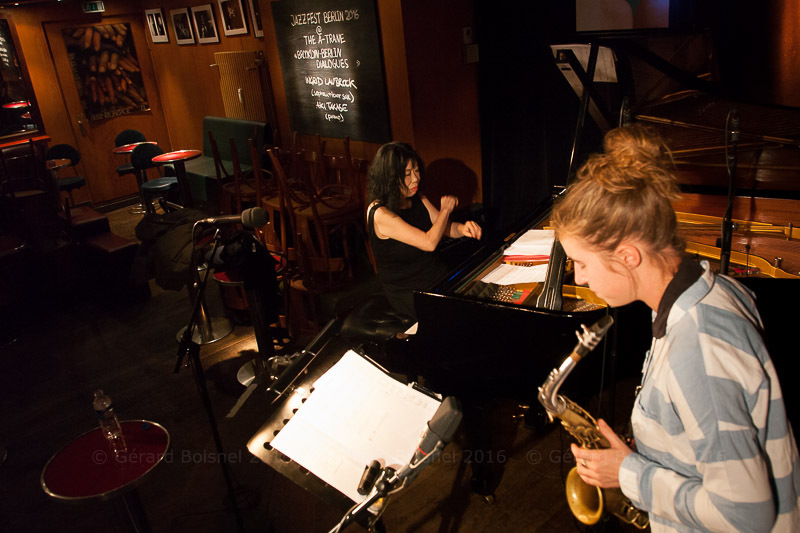 Ingrid Laubrock, saxophones & Aki Takase, piano. 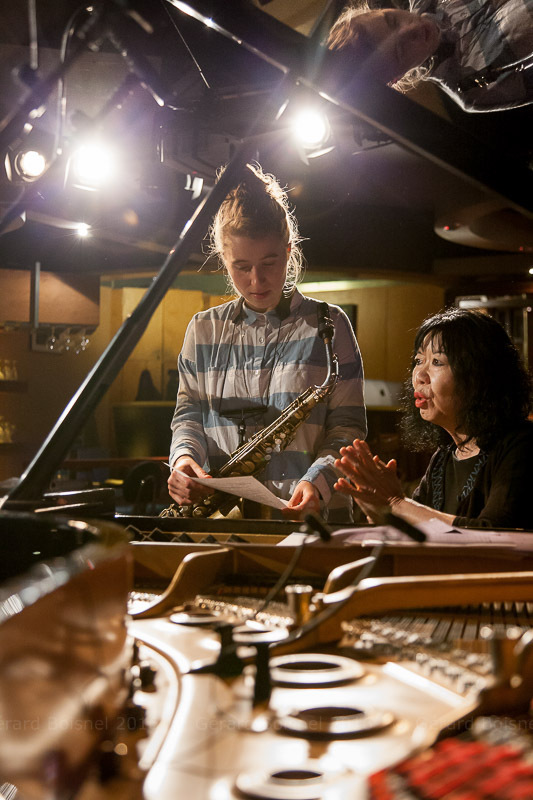 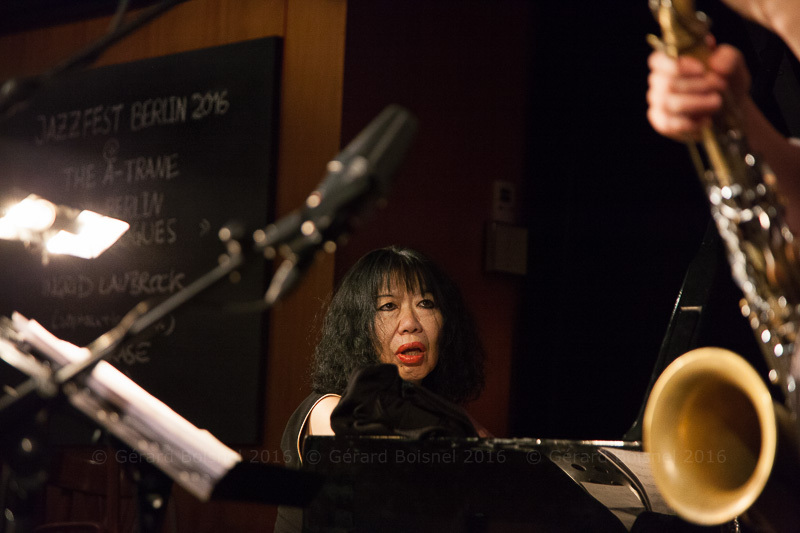 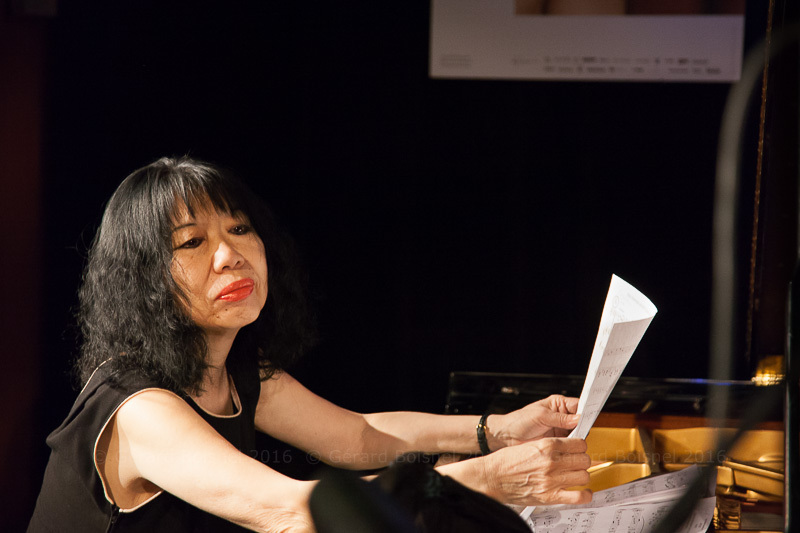 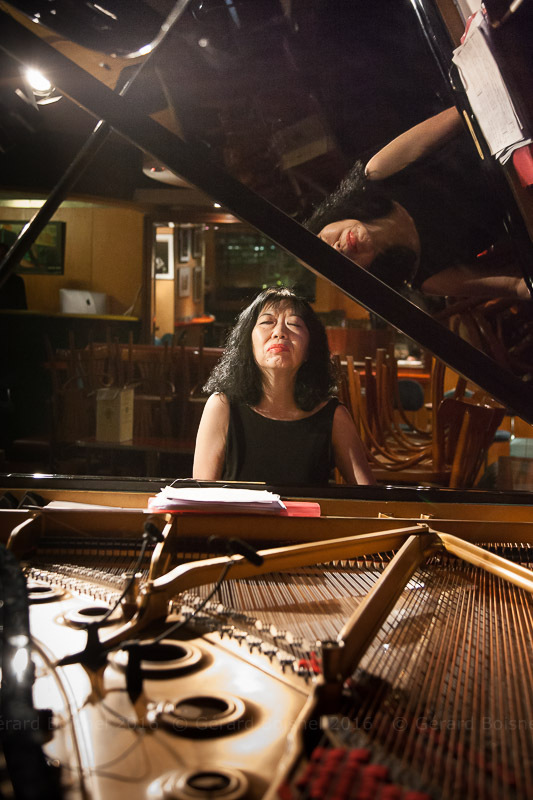 Aki Takase, piano & Charlotte Greve, saxophone alto.